Objects that are drawn into the unit during vacuum mode can break through the plastic housing, posing a laceration hazard. Consumer Contact:OWT Industries Inc.; at (800) 597-9624 from 8 a.m. to 5 p.m. ET Monday through Friday, or online at www.expertgardenertools.com and click on Safety Notices for more information. This recall involves Expert Gardener electric blower vacuums with two different model and serial number ranges, including model 20254EG with serial numbers BMP3010001 through BMR3311972, and model 20254EGC with serial numbers EUP3120001 through EUP3630730. Model and serial numbers are located on a label on the left side of the motor housing. 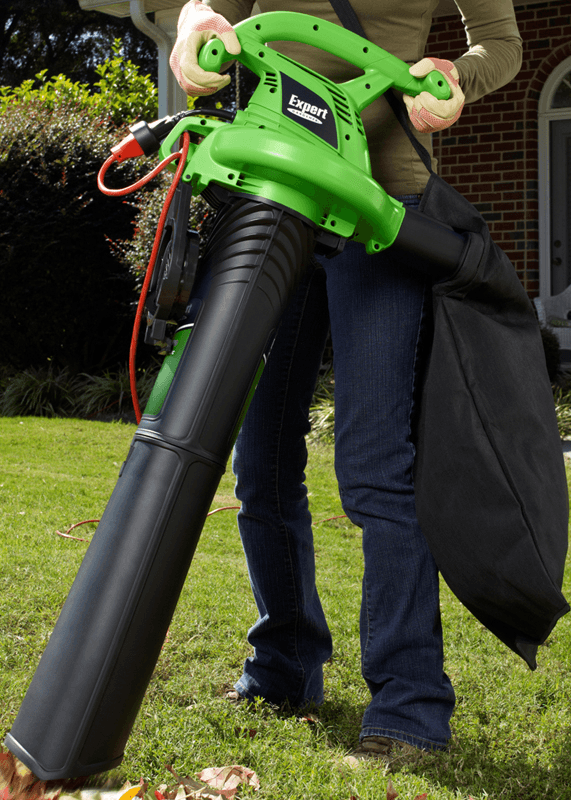 The blower vacuums are green and black. “Expert Gardener” and “BlowerVac 2 Speed Quiet 150 MPH Powerful 220 MPH” are printed on the side of the green motor housing and on the black plastic blower tube. There has beenone report of an incident with the recalled blower vacuums. No injuries have been reported. Consumers should immediately stop using the recalled blower vacuums and contact OWT Industries Inc. for a free replacement blower vacuum. Walmart stores nationwide and online at www.walmart.com from January 2012 through December 2012 for about $40. OWT Industries Inc., of Pickens, S.C.